I was planning on keeping this piece wrapped up under lock and key until folks could read it in my new zine, Selections #2, which will debut at SPX, but I think that it might be useful to folks who are still making buylists for the show. 1. 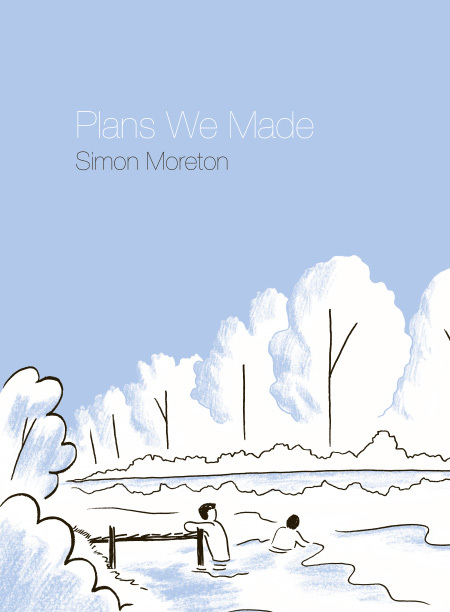 Plans We Made by Simon Moreton (tumblr: smoo ) – Moreton’s first full length graphic novel from Grimalkin Press, now an imprint of Uncivilized Books, is finally out at SPX this year; Moreton’s comics have a sparseness of line and an open space that is very visually appealing. A8-9. 3. 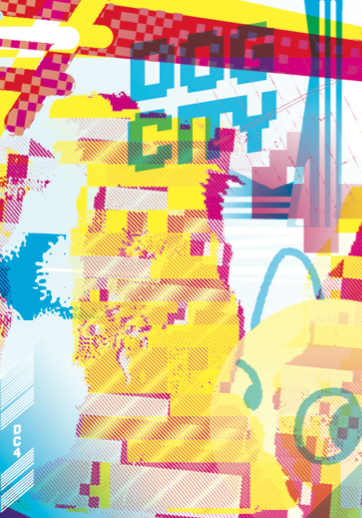 Dog City #4 by Various – the latest Dog City anthology, this time as a collected paperback. 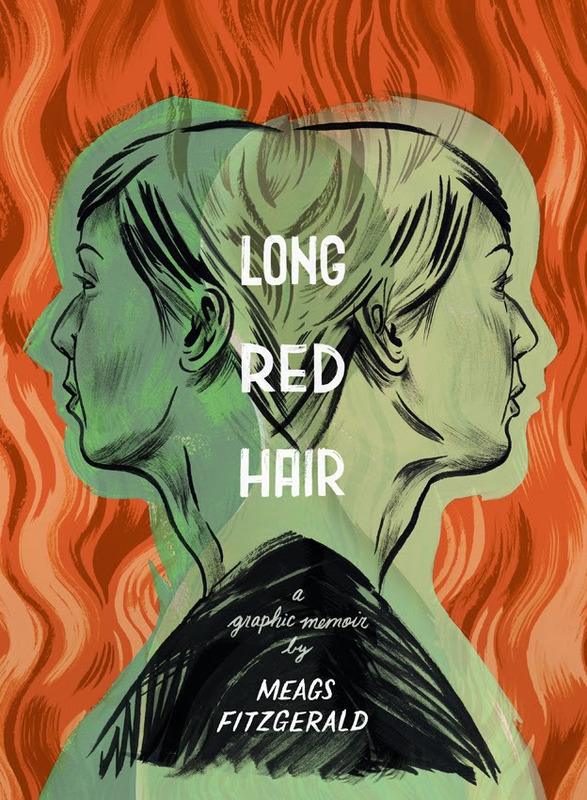 Each piece in the book is a collaboration between two cartoonists. With Ed Cheverton, Luke Healy, Jenn Lisa, Whit Taylor, Disa Wallander, and others, this is a must buy. 4. 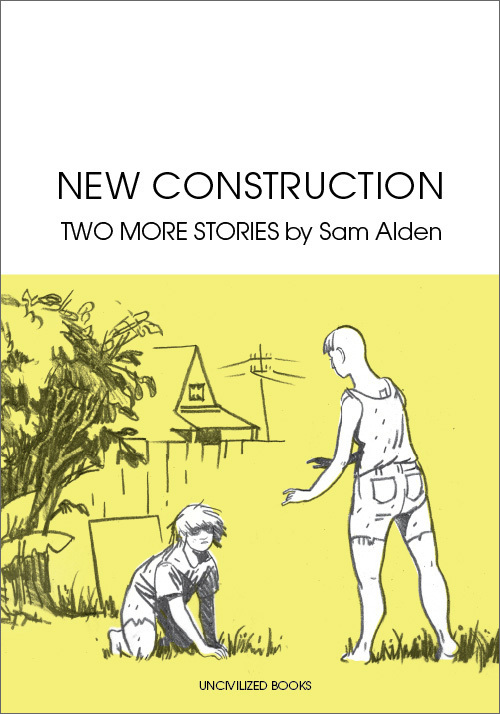 New Construction by Sam Alden (tumblr: gingerlandcomics ) – Sam’s latest collection of short stories, which includes “Household” and a rewritten version of his stellar short story “Backyard.” A8-9. 5. 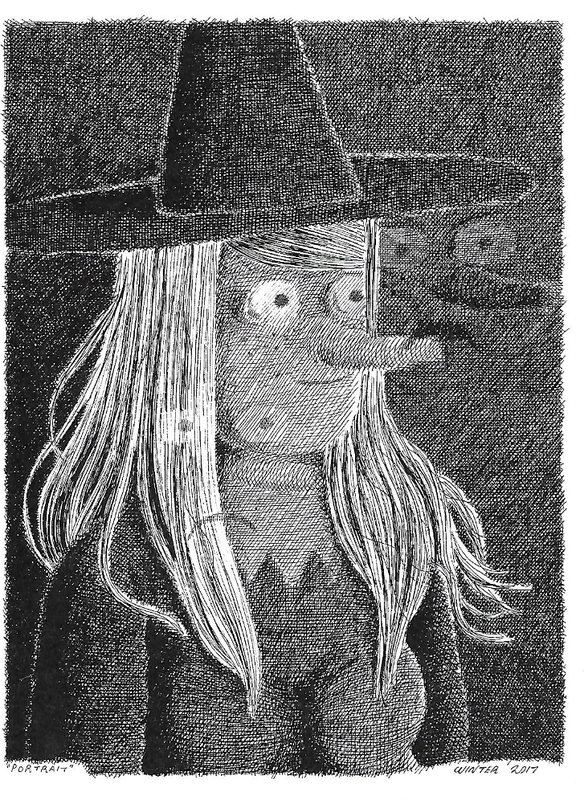 Dressing by Michael DeForge – DeForge continues to put out stellar comics, and this collection of short stories, much like his 2013 collection Very Casual, will be one of the books of the show. L1-2. 6. 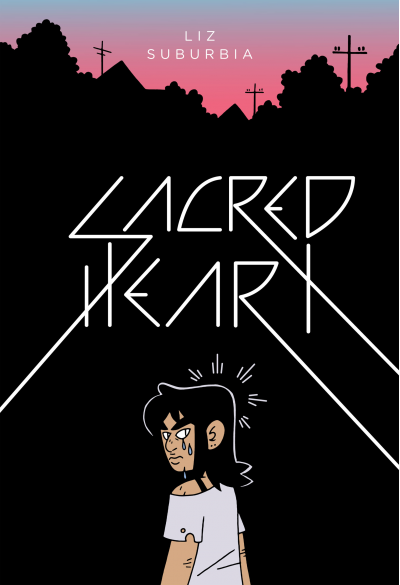 Sacred Heart by Liz Suburbia (tumblr: lizsuburbia – Another book of the show, in my mind, is the Liz Suburbia webcomic now published in paperback for Fantagraphics. Suburbia has reworked the entire book for publication, the samples I’ve seen so far are a real treat. W44-46, W56-61. 7. 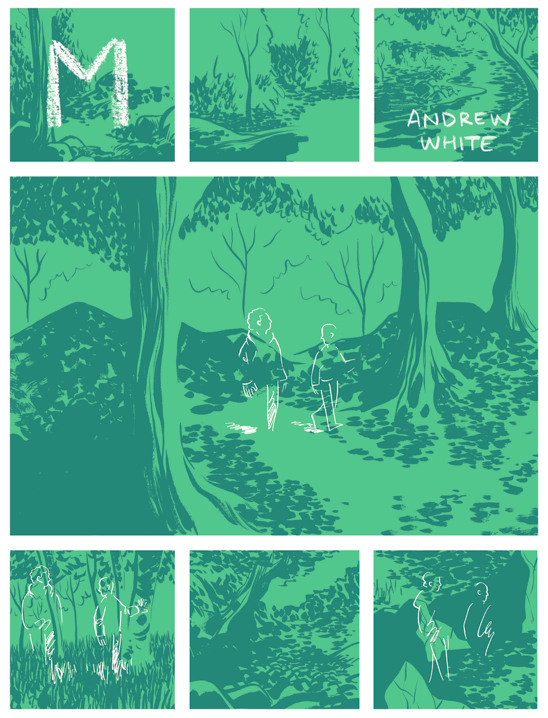 M by Andrew White (tumblr; whitecomics ) – I’ve enjoyed White’s experimental and abstract comics in the past, and I’m intrigued by his process and his views on information density. B2A. 8. 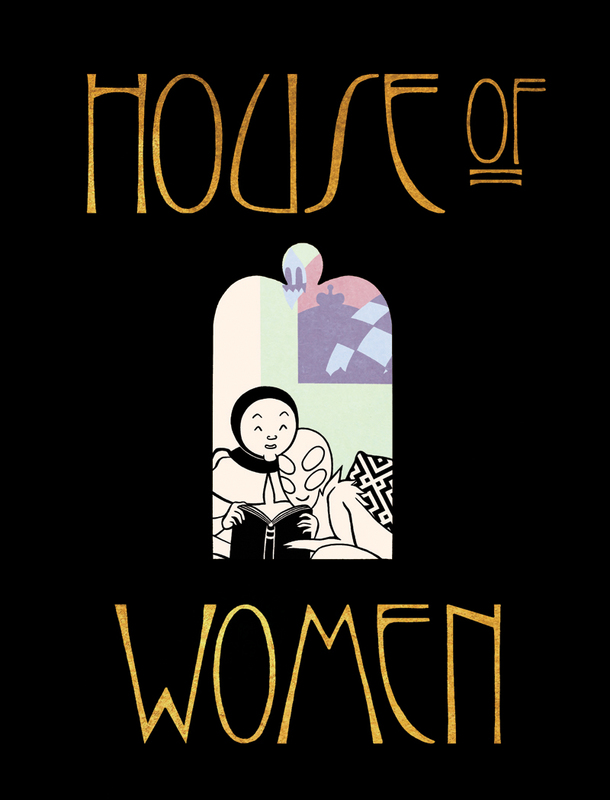 House of Women pt II by Sophie Goldstein (tumblr: redinkradio )– House of Women pt I was an amazing book, and winner of the 2014 “Best Minicomic” Ignatz award. Goldstein’s science fiction is smart, dark, and electrically charged. Miss this series, and regret it. J12. 9. 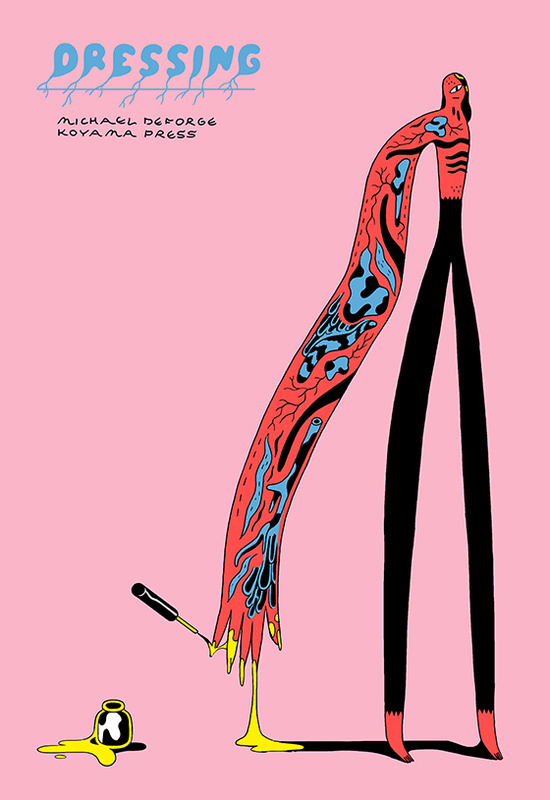 Ikebana by Yumi Sakugawa – one of Retrofit Comics’ SPX releases, the comic is described as an exploration of performance art. Sakugawa’s recent work has been stellar, I’m excited to see this book as well. D8. 10. 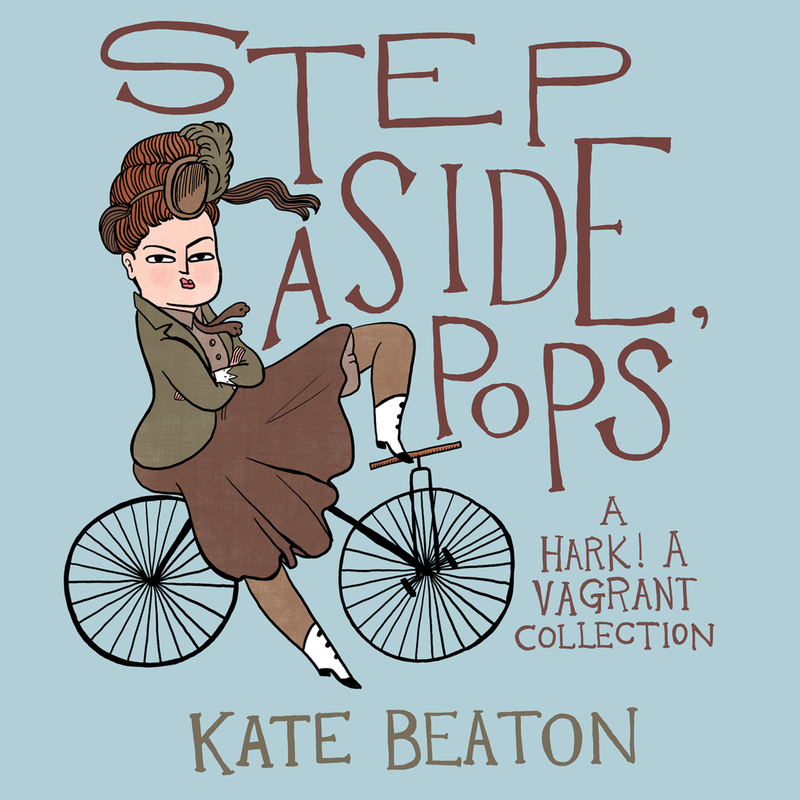 Step Aside, Pops by Kate Beaton –Beaton’s second Hark! A Vagrant collection is going to be worth the price of admission, no doubt. Her recent family comics have been endearing; I hope this collection collects some of those quiet moments as well the comedy she is so well known for. W1-4. What books debuting at the show are you excited about?